If you are looking for a new doctor please call Health Care Connect at 1-800-445-1822. 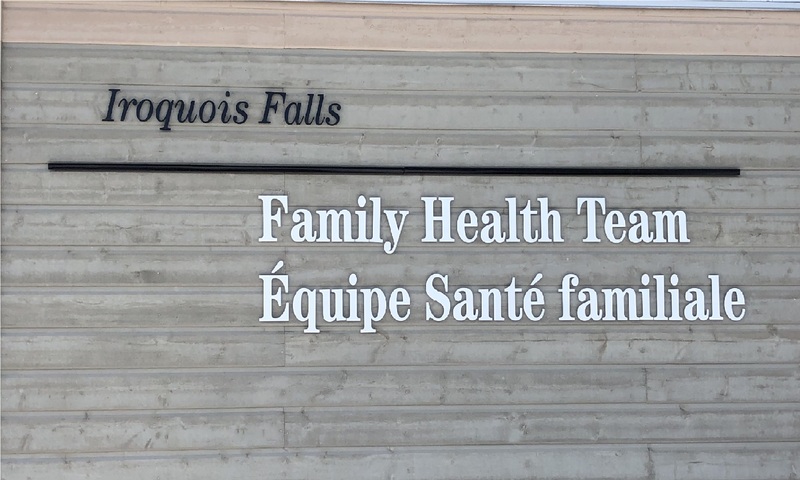 Unfortunately at this time the Iroquois Falls Family Health Team are unable to accept any new patients. Please note that the parking lot directly in front of the Family Health Team building is for patient parking only!